MCUK is a model management company dedicated to sourcing, recruiting and training the best curvaceous models the industry has to offer. Alongside our highly successful annual modelling competition we aim to create longstanding careers for top class curvaceous models. Increasingly we have seen fuller figured women being included within marketing campaigns to represent companies across a range of different industries. We pledge to be significant in revolutionising industry standards and highlighting a widely under represented demographic. 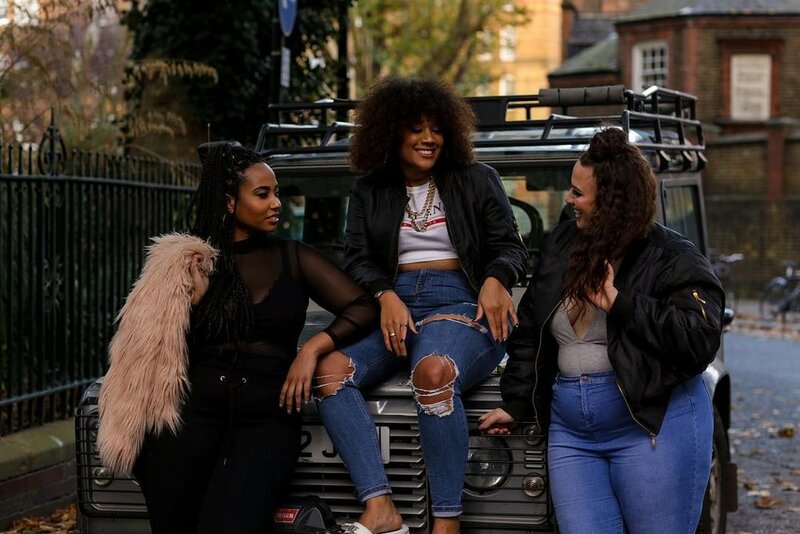 Models who have worked with us have gone on to do some amazing work with reputable brands such as; River Island, Cosmopolitan Magazine, Glamour Magazine, Asos Curve, Asda, Simply Be, ITV This Morning, Yours Clothing, Evans, Slink Magazine, British Plus Size Fashion Weekend plus more. After generating a positive impact through media including The Daily Mail, Barcroft TV, A Different Kind Of Woman, Daily Mirror, Love It Magazine, BBC Radio and more, Ms Curvaceous UK is set to make a significant impact with encouraging women of all shapes and sizes to embrace being unique in a world where ideals are consistently forced apon people.